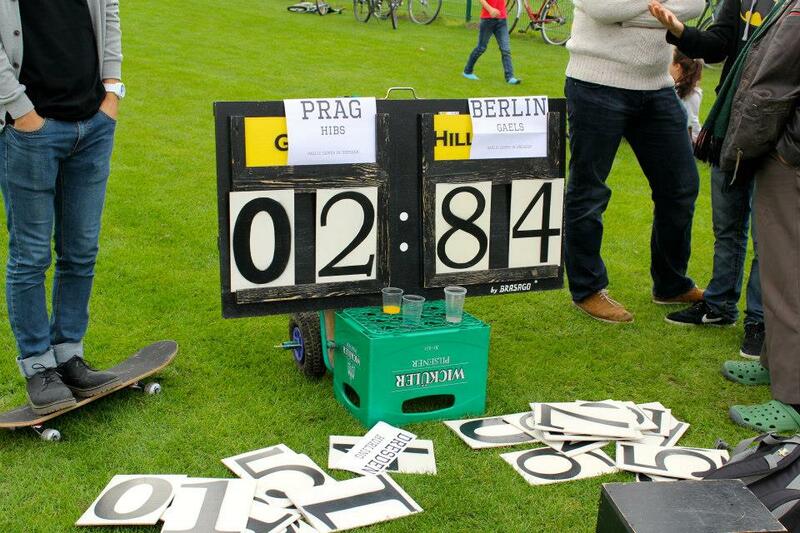 In the first of a new series on the GAA around the world, we shed some light on the recently-founded Berlin GAA and the characters that make up the club. When you hear GAA officials speak about the growth of the game around the world these days, you can be sure that they’re not just trying to make themselves look and sound good. 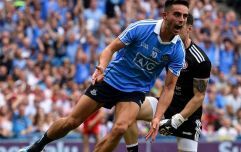 A recent piece in the Irish Times revealed that, in February of this year, there were 439 affiliated GAA clubs outside of Ireland, a little under 20 per cent of the entire number of GAA clubs worldwide. 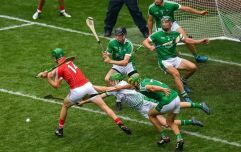 It’s a figure that is rapidly growing, particularly in places like the Middle East and certain parts of Europe, areas that Micheál Ó Muircheartaigh wouldn’t exactly describe as GAA strongholds. With Irish people now emigrating to all corners of the world, GAA clubs are popping up everywhere. 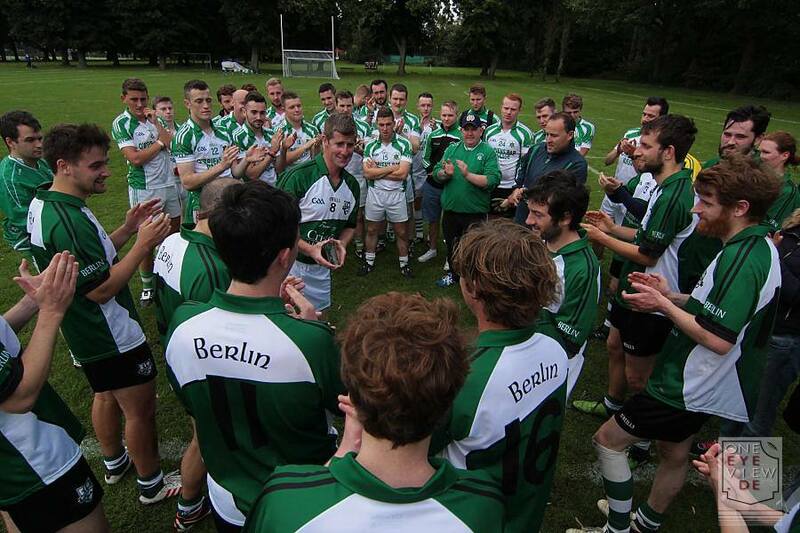 First up in a new JOE series on GAA clubs worldwide is Berlin GAA, who are still walking about in their nappies as far as the GAA is concerned, having only been founded late last year. 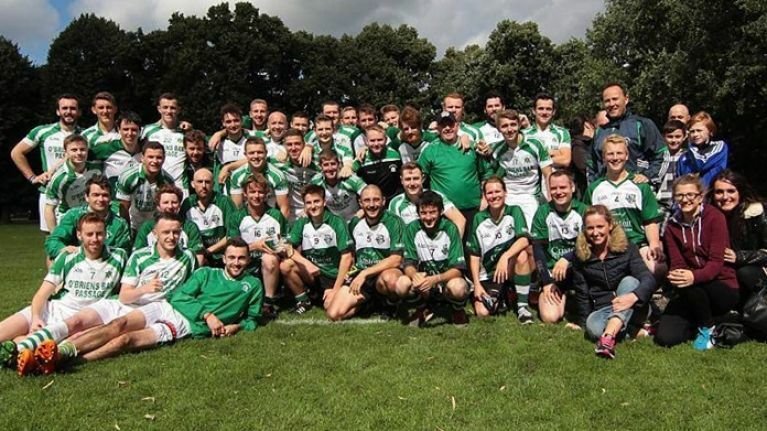 It was set-up by a Kerryman, Chris Hennessy, who sadly passed away from cancer in January of this year, three short months after the club competed in its first friendly tournament. Anthony McDermott took over as chairperson following Chris’ passing and the club have competed regularly in tournaments in places such as Munich, Vienna and Padova and they will also take part in competitions in Vienna and Dresden this month. Most famous ever member: Barry Lanigan, a musician from the band 'Liz is Evil'. Most memorable moment in the club’s history: Reaching the final of the Padova tournament in the regional league. Most dedicated club person: Anthony McDermott. Hasn't missed a training session or a match in either football or hurling all year. Hasn't missed a session in the pub to watch the All-Ireland championship games from back home either! Oh, and he drives car loads of players to matches across Europe. Biggest character: Raymond Comiskey. The Monaghan man is simply a legend and the wittiest man you would ever meet. We had to drive for 15 hours to a tournament in Padova and we didn't need any music because we spent the whole time listening to his stories (lies). Don't dare slag him off or you'll get cut to ribbons. Loudest in the dressing room: Anthony McDermott. Always good craic at training (well, mostly), but once match day comes he's a different animal altogether. From giving team talks before matches to when he gives, then shouts, then roars directions on the field, you can nearly always hear his voice. Number of romances that started in the GAA club: There were two brief romances, but I feel it's better not to name and shame. We have lots of couples in the club but the single ladies say our men just don't cut it. Duck to water award for the best new player who had never played GAA before: Robert Henneberg, a German who is now a legendary (and fluent Irish-speaking) full back. Best story involving a club member that’s fit for print: In the heat of Padova in northern Italy, one of the lads decided to go inside to cool himself down. After not being seen for some time, a search party was sent out as we were taking to the field to play in the final of a tournament. The un-named player was found, not surprisingly, at the bar. He strolled towards the pitch as throw-in was approaching, with sunglasses on, his jersey inside out and back to front, a pint in one hand and a cigarette in the other. Classic. Ah, why keep it a secret, it was Raymond Comiskey. If you're a member of a GAA club abroad and would like to be featured on the site, feel free to send a mail to editorial@JOE.ie or find us on Facebook or Twitter. Around the World in 80 Clubs.